Gulf Related is a regional real estate development venture, the result of a collaboration between Gulf Capital, one of the region’s leading alternative asset management firms, and Related Companies. 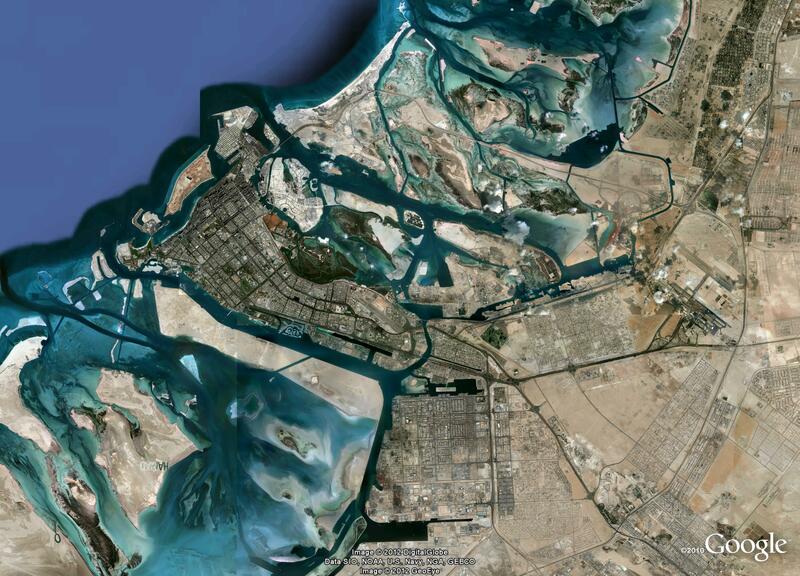 Related Companies is the most prominent privately-owned real estate firm in the U.S.. Gulf Related leverages its founding partners’ financing capabilities and robust real estate planning, development and management pedigree to spearhead premium projects, including The Galleria and Al Maryah Central on Abu Dhabi’s Al Maryah Island. Al Maryah Central and The Galleria take center stage in this bustling, upmarket community that will soon be the most dynamic and sophisticated place to shop, dine, meet, and enjoy the city. Opened in 2013, The Galleria features 360,000 SF of carefully curated premium brands and restaurants. The iconic waterfront promenade activates the upscale shopping experience anchored by the Rosewood and Four Seasons hotels and an unparalleled collection of signature restaurants and branded cafes, creating the luxurious destination that is The Galleria. Opening in 2018, Al Maryah Central will be the regional shopping destination in Abu Dhabi’s new dynamic urban lifestyle hub, Al Maryah Island. Connected to the Galleria via a network of concourses, the combined 2.8 million SF project will offer all of the expected merchandise available in a regional shopping mall with Al Maryah Central positioned and being leased as a broad offering of moderate to premium brands. TRAUB helped forge the partnership between Gulf Capital and Related, the emerging entity being Gulf Related. TRAUB was retained as the exclusive retail advisor to Gulf Related in order to identify and help develop large-scale mixed-use retail developments in the Middle East. TRAUB serves as advisor to Gulf Related on the design, merchandising and leasing strategy for The Galleria and Al Maryah Central. The opening of Al Maryah Central in 2018 will mark the completion of the final phase of the comprehensive retail vision for Al Maryah Island. TRAUB works with the team to define the tenant mix, execute the leasing strategy, conduct outreach to franchise partners and analyze the project’s rent roll assumptions and pro forma. Together, The Galleria and Al Maryah Central will be among the most pre-eminent real estate destinations in the Middle East, with a unique collection of international brands and premium tenants. The Galleria was oversubscribed with tenants vying for space in Abu Dhabi’s new luxury project and it continues to be an iconic destination. The second phase of the project, Al Maryah Central, will open in 2018 and bring a cumulative ~2MM SF of retail to the project. 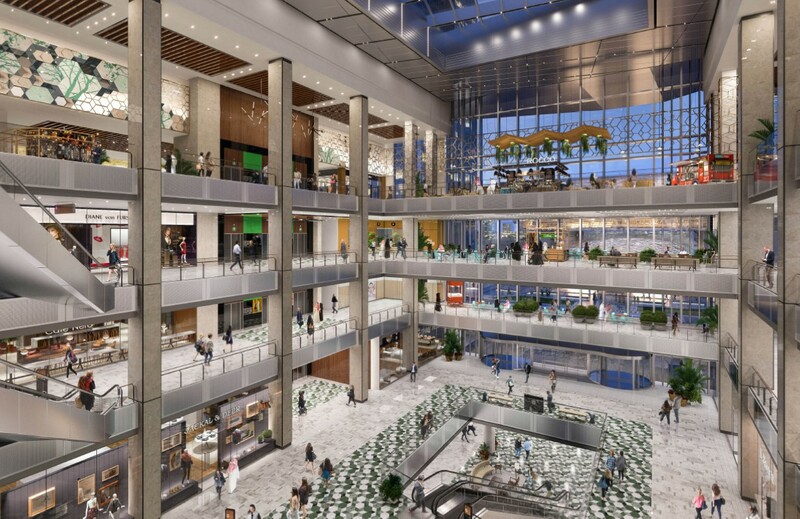 It will be anchored by flagship Macy’s and Bloomingdale’s and will be home to 395 retail stores, a 20 screen cinema, 145 food & beverage outlets, 3 food halls, a family entertainment center and a sports world. TRAUB has successfully assisted in securing key anchors for Al Maryah Central and continues to advise Gulf Related as the project progresses.